Day trip to Woodbury Common Premium Outlets including round trip transportation and FREE coupon book. • Flex: Choose your own schedule from convenient daily departure and return times. • Super Saver: Depart/return at fixed times to take advantage of EXTRA savings. • Sights and Shopping: Add all of NYC’s top sights to your Flex ticket shopping experience with an included 48-hour double-decker bus tour featuring hop-on, hop-off privileges. 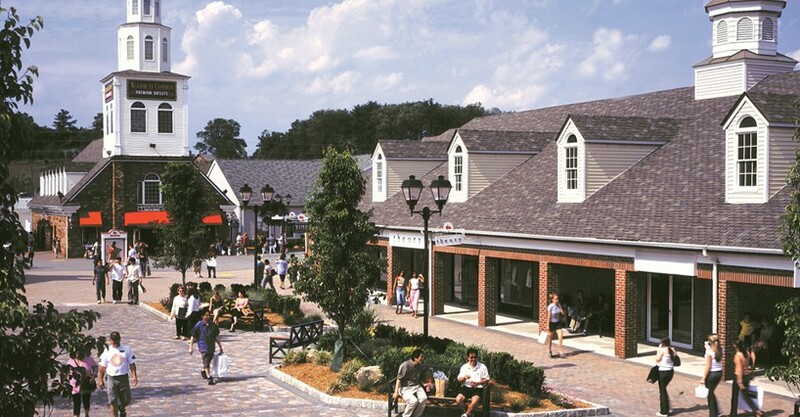 For the best of luxury New York City shopping without the Manhattan price tags, head to the Woodbury Common Premium Outlets! Located just one hour north of Manhattan, this popular day trip destination offers quality designer merchandise at unbeatable discounted prices. The bus to Woodbury Commons provides utmost comfort and convenience. The Woodbury Common Outlets boast deals from over 220 top designer and brand name outlet stores such as Burberry, Dolce & Gabbana, Tommy Hilfiger, Ralph Lauren, Prada, and more. Browse for chic clothing at Saks Fifth Avenue OFF 5th, or peruse the designs of Oscar de la Renta. With so many designers and shops to choose from, there is something for every taste at Woodbury Common! Woodbury Common is also home to an impressive array of children’s stores including Carter’s, Gymboree, Nautica Kids, J. Crew/Crewcuts, The Disney Store, and more! With top deals on items for children of all ages, you can spoil everyone on your list without breaking the bank. You’ll also find specialty items such as footwear, luggage, jewelry, housewares, and novelty gifts at several stores throughout the outlets. Pick up some mouthwatering chocolates at Godiva or Lindt Chocolatiers. When you book your Woodbury Common Outlets trip through CitySights, you will receive round trip transportation AND a free coupon book for even greater additional discounts. The bus to Woodbury Commons is extremely comfortable and with daily departures at convenient locations within Manhattan, experiencing the bargain shopping opportunity of a lifetime has never been easier! If you want to combine shopping with the best sightseeing in the Big Apple, select the Sights and Shopping option to combine your Woodbury Common day trip (including all of the above perks) with a double-decker sightseeing tour of Manhattan, Brooklyn and the Bronx. You’ll have unlimited chances to hop off the bus as you pass through Times Square, SoHo, TriBeCa and Greenwich Village, seeing everything from the Empire State Building and Rockefeller Center to the Statue of Liberty and Central Park. You’ll have 48 hours to see and do it all! "A wonderful service. I traveled to Woodbury during the Labor Day weekend and given the number of passengers, there were always sufficient buses for the people. Also, i really liked the storage space in the buses. 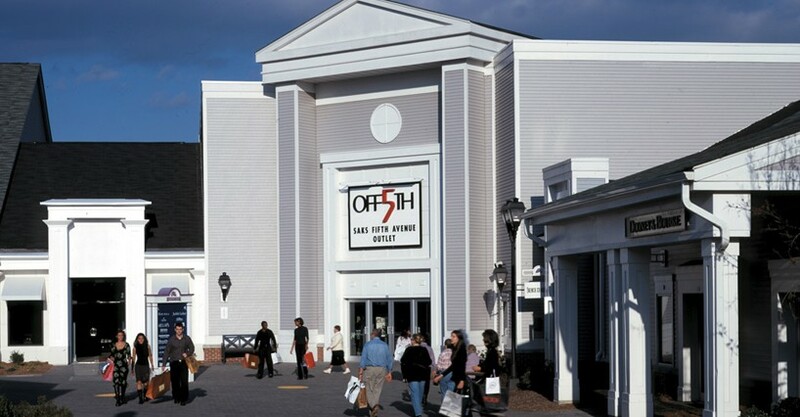 "it was very handy the bus service to get to Woodbury Common Premium Outlet. Lots of time to pick from & also getting back to New York. Did not have to worry about driving in New York." 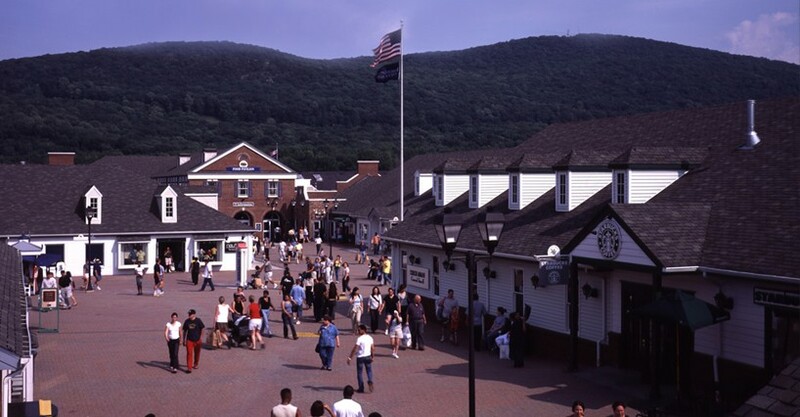 "Use CitySightsNY for Woodbury Commons Factory Outlet bus trip, the bust trip out was great, returning at the end of the day resulted in long lines and ended up taking alternative transportation. City Sights NY was difficult to find as it was located in Lobby of Madame Tussauds. "Trip to and fro Woodsbury Mall was fast and efficient. "Very easy and trouble free getting to Woodbury common. Great service. Unfortunately due to traffic the bus home didn't arrive at Woodbury until over an hour after the scheduled time - hence not a 5 star review. "We were very please with our ride to Woodbury. The bus driver was pleasant and the bus was very clean. We had a wonderful experience and will be going again very soon." "The woodbury outlet bus is convenient for tourists! we enjoyed the trip so much! "fastest and easiest way to get to Woodbury Commons Outlet. Highly recommended! "I had a very good experience with City Sights. I bought tickets to Woodburry Outlet. I went to the desk inside Madame Tussaud's to take the tickets and the staff was very helpful and gave me all the information I needed. The buses were good and on time, and I have nothing to complaint.